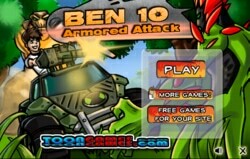 Are you love Ben and his fighting missions? Be ready! 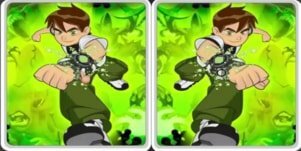 Ben is in chase of the evil Vilgax as he is trying to escape from the crashing ship. Hurry up! 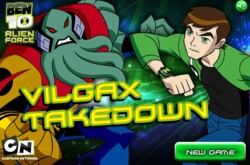 Vilgax is too fast in running and remain one step ahead of you. Don’t be afraid! 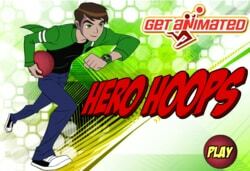 Ultimate Swapfire is here to help you in this mission. 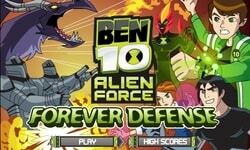 The game Ben 10 Vilgax Crash belongs to the most popular Ben 10 Alien Force game series. 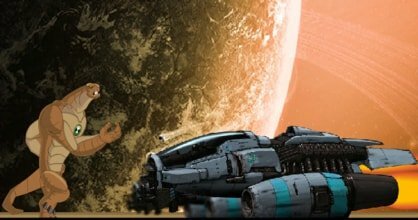 Let’s have some knowledge about the backstory of the game. 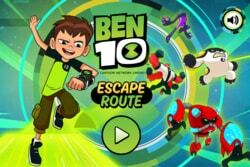 In Vilgax Crash Ben’s is on his space adventure and attack the airship with his friends to catch the Vilgax who is flying away from the airship. 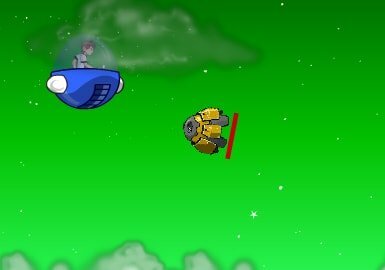 During the attack, the airship went out of control and start accelerating fast towards earth. 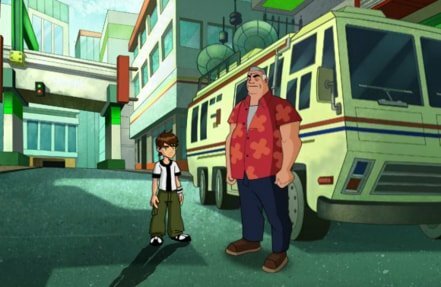 Ben has a little time to catch the Vilgax before the crash of the airship. 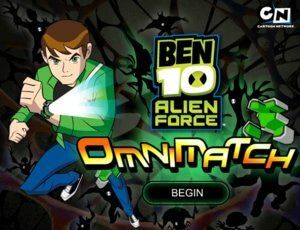 Ben 10 Vilgax Crash have total 11 levels and Ben can take the form of only one alien which is Ultimate Swampfire. Don’t worry! 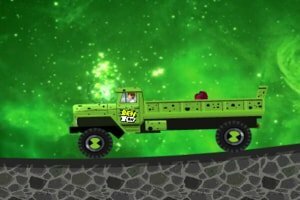 You are not weak, Ultimate Swampfire has amazing powers which can help you achieve a marvelous win. 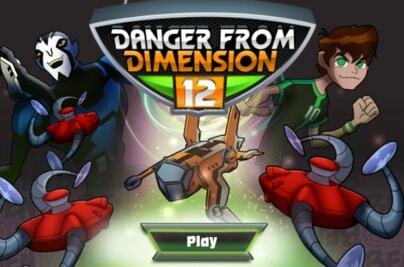 In each level of the game, you will found the evil Vilgax one step ahead of you. 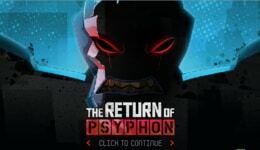 When you run behind him, his robots and turrets will come in your way to stop you. Be careful, robots can kill you and all your efforts will become a wastage of time. So destroy them by using Ultimate Swampfire bolts. Shoot the robots wisely by using the red colored reflecting pads and never go close to them. These pads will bounce off the bolts and help to finish your enemy. 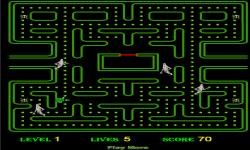 The difficulty of the game increases level by level. 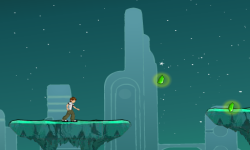 At the last level, you will found Vilagax and his army of robots. Attack and smash them before they start their attack on you. Well, that’s all we can do for you. Now it's your turn. 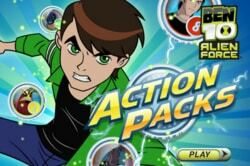 Just start playing and enjoy this amazing space mission with Ben 10.